In this digital age, supply chain executives are increasingly looking to technology to improve operations. 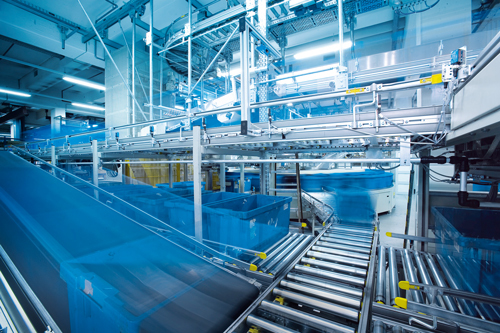 Whether you need to optimize conveyor flow, ensure safe navigation of AGV/AGCs, or automatically identify and track goods, increasing automation has shown to improve operational efficiency in nearly any logistics application. 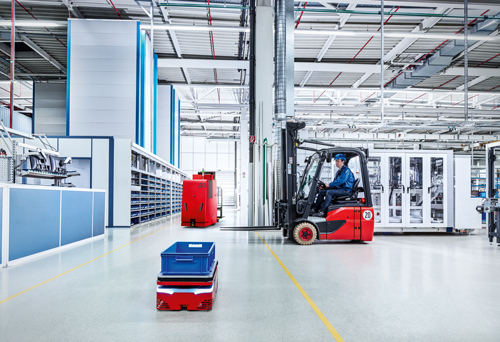 Read the post below to learn how Industry 4.0 readiness at the sensor level can shed insight into your distribution center operations with real-time data collection and enterprise level visibility. Conveyors are relied on to efficiently move items from point A to point B. That seems like a simple task, but when you consider the changes taking place in fulfillment processes and new demands placed on shippers because of changing consumer buying habits, that simple task can become more challenging. Package materials are changing, sizes and shapes of shipment are changing and the speed of delivery and quantities continue to rise rapidly. SICK solutions can help. Its sensors detect items that are side-by-side, items that overlap and efficiently detect the leading edge of hard to detect conveyed items. Accurately tracking an item from shipment to delivery is a critical function in the fulfillment process of any shipper. It is one variable that determines whether an end customer is fully satisfied with their purchase experience. SICK automatic identification solutions help shippers ensure the right items are sent to the right place at the right time. Furthermore, it helps shippers reduce cost and improve efficiency for competitive advantage. In today’s connected world, SICK provides sensor and navigation solutions for operational autonomy, efficiency and safety in todays most advanced autonomous guided vehicles. 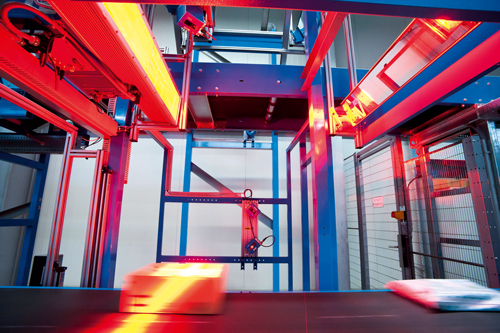 Users rely on SICK sensors for safe operation, accurate positioning and reliable functionality. Now SICK also offers localization solutions that can provide real-time feedback on location and status of vehicles indoors and out.